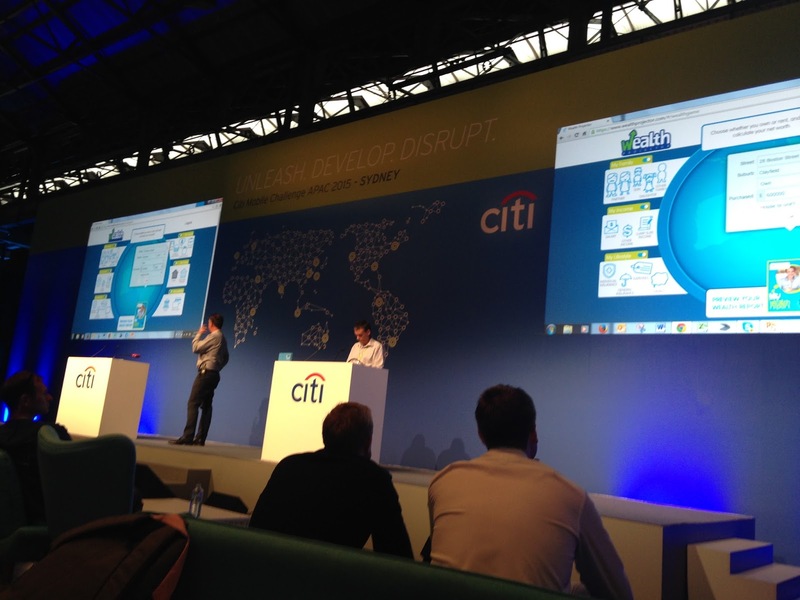 We had a great time presenting Wealth Projector at the Citi Mobile Challenge Asia Pacific 2015 in Sydney. Wealth Projector was selected to be among the top 75 finalists from more than 2,000 entrants. Final judging will be in December. Our thanks to the judges, Citi, and the FinTech community for hosting such an awesome event! I've Written A Children's Book!